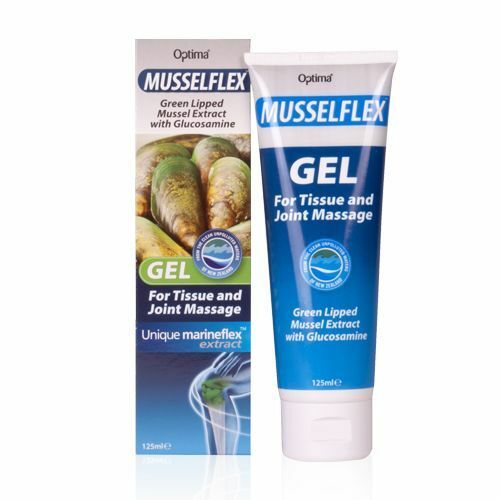 Optima Musselex™ Gel contains essential elements from the sea, which supply important minerals. The massage gel, with a deeply relaxing blend of menthol, glucosamine and green lipped mussel includes essential oils to soothe and unwind. The best eCommerce software by ShopFactory powers P1053. All-in one eCommerce and shopping cart software.